Mr. Cole Porter cordially invites you to a program of his greatest hits, featuring his fabulous friends — the Vocal Artists of Heartland Sings! With Mr. Porter at the piano, surrounded by great singers, it will be a delightful, delirious, delectable and completely delicious evening - it’ll be DeLovely! 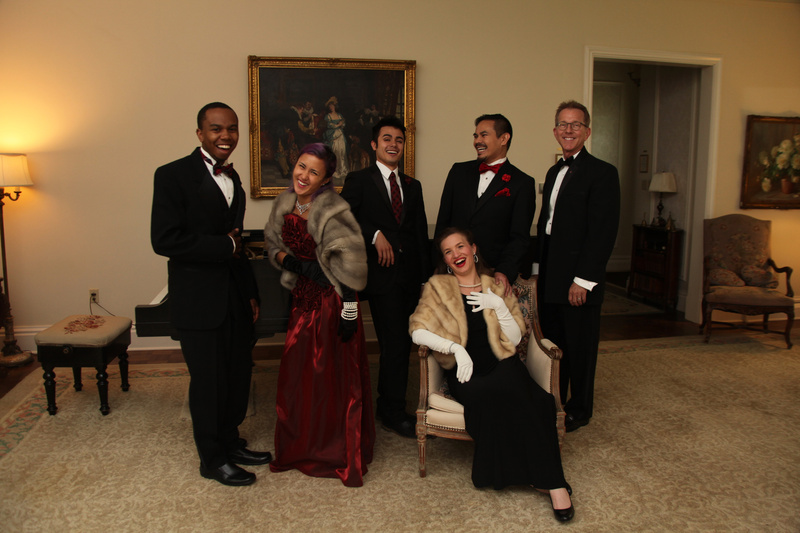 Don your glad rags and join Mr. Porter for a spectacular experience!